Boom! Here we go! Podcast #002 of The Rebel Beat. On this week’s podcast, we continue our Black History Month series, looking at the recent inspiring uprisings in Black communities against police brutality and impunity. 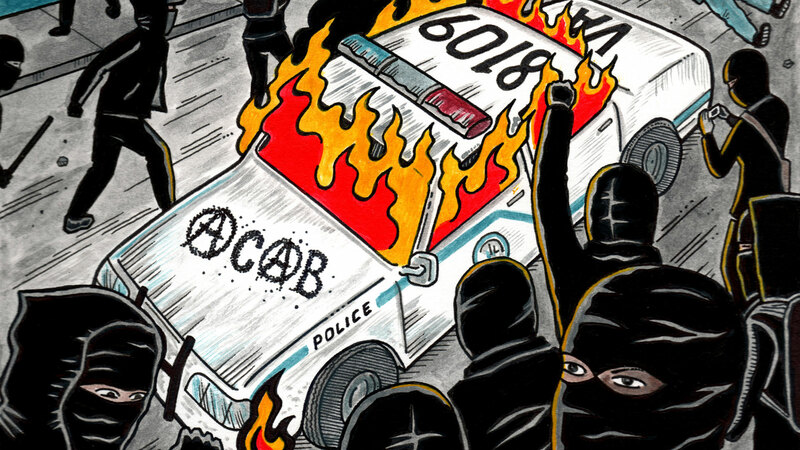 Submedia on the Decks this Week: Anarchist video collective taking over the airwaves! As always, we’re brewing up big things on The Rebel Beat. In case you missed our first podcast from last week, check it out here! 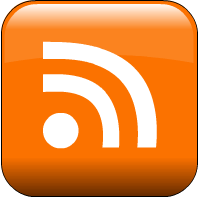 And of course, subscribe to the podcast via iTunes here, or our RSS feed here! We’re getting ready for episode #002 of The Rebel Beat, which goest to air live on CKUT this Wednesday, February 11th from 10pm-12am EST. This week, we’re especially excited to launch our monthly collaboration with Submedia.TV! For those of you who don’t know Submedia, they’re an anarchist video collective who just celebrated their 10-year anniversary! They put out a regular web TV show called “It’s the End of the World as we Know It”, and it’s always chalk-full of amazing riot-inspiring tunes. So if you’re a fan of the show, you’re gonna love this episode of The Rebel Beat. And if you’re not already a fan, then you’re in for a radical musical treat! 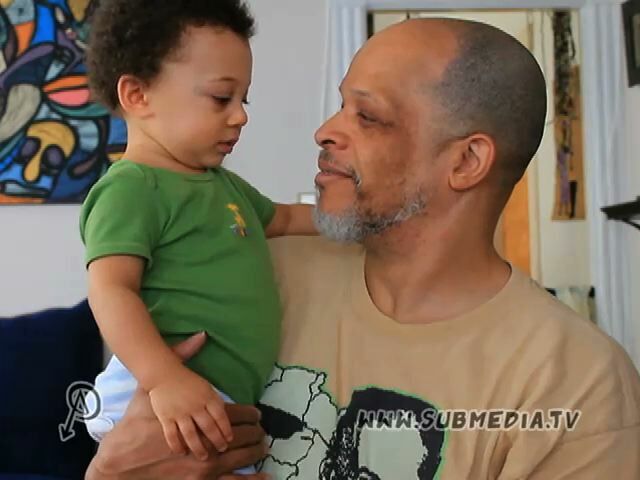 Check out the latest episode of Submedia’s show here. As part of our Black History Month series, we’re still gonna be looking at the Ferguson uprising and the #BlackLivesMatter movement. We’re gonna be airing an interview with the one and only Anarchist Panther, Ashanti Alston. Ashanti is an amazing speaker, former member of the Black Panther Party, and former political prisoner of the Black Liberation Army. Here’s a little taste of Ashanti Alston in his own words. So be sure to tune in this Wednesday, or download the podcast. Stay rebel!